Classic Audio Book CD - Tristan and Iseult by Joseph Bédier (1864-1938). Translated by Hilaire Belloc (1870-1953). 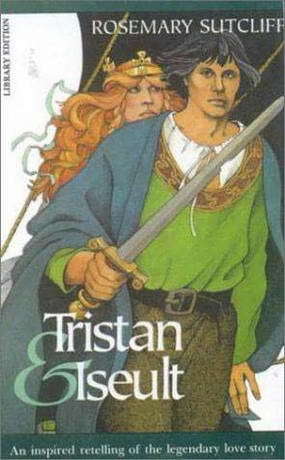 Classic Audio Book CD - This is the Arthurian legend of Tristan and Iseult. It is a tale of love, honour, intrigue, betrayal and jealousy, ending ultimately in tragedy. This story predates that of Lancelot and Guinevere, and is one of the most influential romances of the medieval period, inspiring many artists, from story-tellers to painters to composers.